Are you finding your refrigerator running warm? It’s unsettling to discover your Whirlpool refrigerator not cool. After all, the last thing you need is food spoilage and money down the drain. The good news is, when your Whirlpool fridge is not cooling enough, a few DIY steps will often get things moving in the right direction again. Our clients will sometimes ask, “Why is my Whirlpool fridge not cooling?” We advise initial Whirlpool refrigerator troubleshooting before we send in the big guns – our experts in refrigerator repair. Dirty condenser coils are the most common cause for a Whirlpool refrigerator not cooling. Condenser coils dissipate heat as the refrigerant passes through them. If the coils are clogged in dirt and debris, they can’t release the heat properly. You may have even noticed your refrigerator is noisy, which can be due to your fridge working harder to maintain a proper temperature. 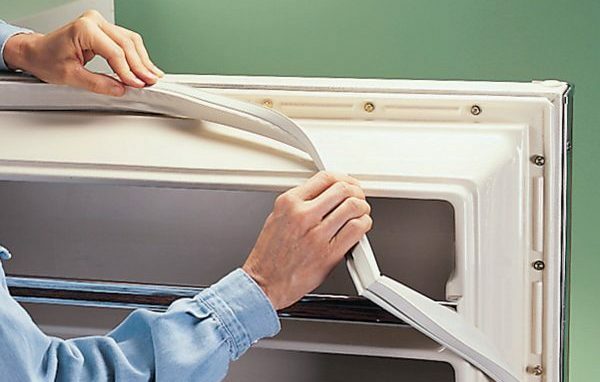 Pull fridge away from the wall – allows better access to the back and underneath of unit. The coils are snake-like in shape and often located under the refrigerator. You may also have a toe guard at the bottom front of the fridge that can be removed for better cleaning. Vacuum – use a narrow hose attachment to vacuum all the coils and external hardware on the refrigerator. Use a Dryer Brush – scrub the coils with a dry brush to remove stubborn debris. These brushes can be purchased on Amazon or your local grocery/hardware store. Vacuum – give one more vacuum to remove all remaining dirt. The second most common cause for a Whirlpool refrigerator not cool is a defective door seal. If the door seal is loose or damaged, your fridge won’t cool properly. The door seal ensures the cold air inside the refrigerator is locked inside rather than leaking into your kitchen. Check the door seal for damage, gaps, or other defects. If you don’t have a tight door seal, replace it. 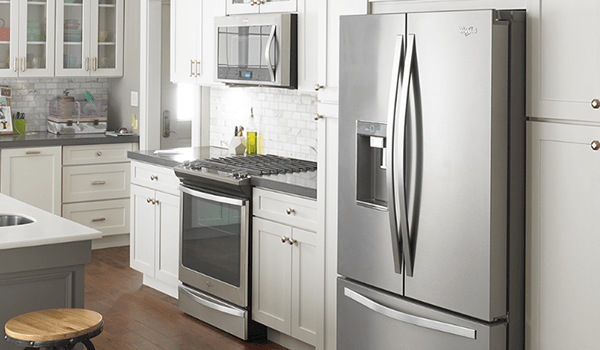 Is your Whirlpool refrigerator not cooling but freezer is working? Check your temperature setting. Refer to your owner’s manual for the optimal temperature setting for your particular model. Check the cord – ensure it is snugly connected to the power outlet. Inspect the cord – look for signs of damage. Replace cord if damaged or showing signs of wear and tear. 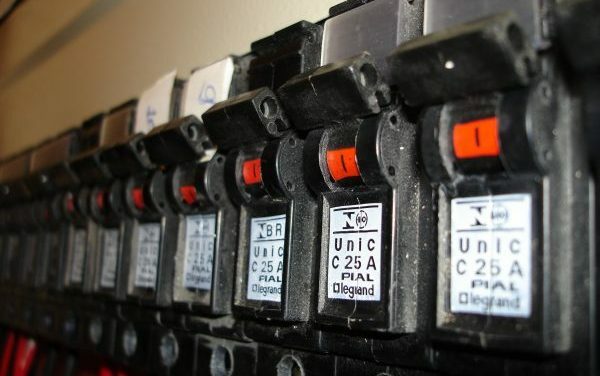 Check circuit breaker – check to make sure you didn’t blow a fuse, and if so, flip it back on. If you have checked the above causes and still have a Whirlpool refrigerator not cool, then you may have a broken condenser fan motor, failed thermostat, or other part failures, which means it’s time to call an appliance technician for repair.